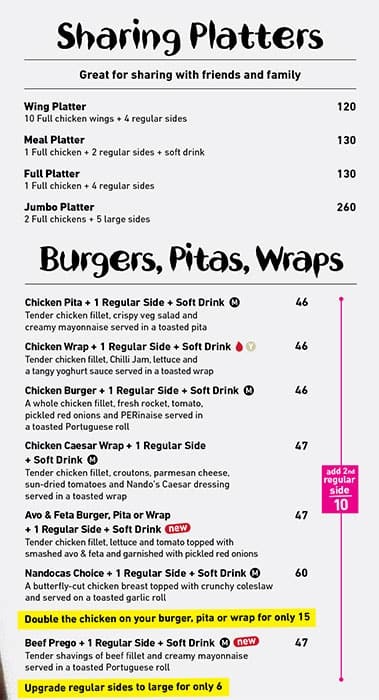 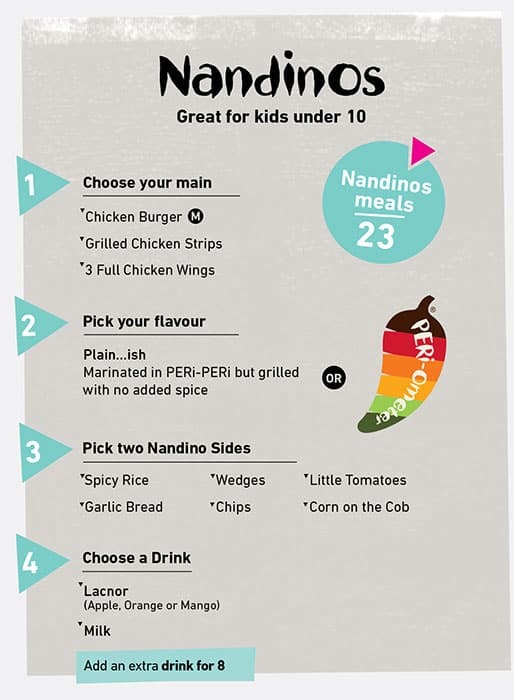 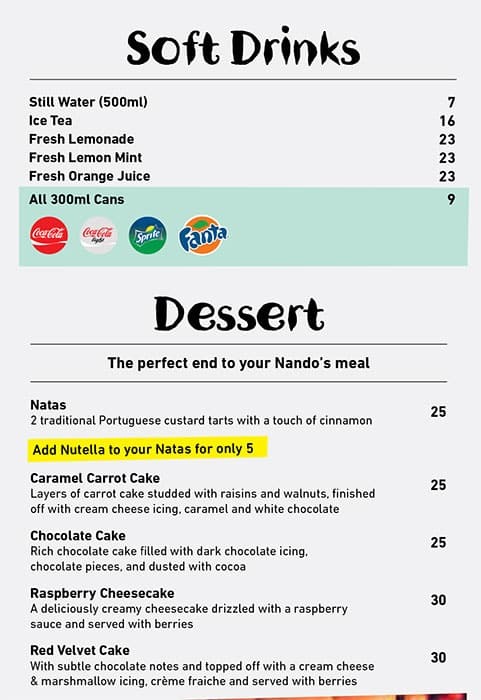 In 1987, in a small town in South Africa, Nando's was born. 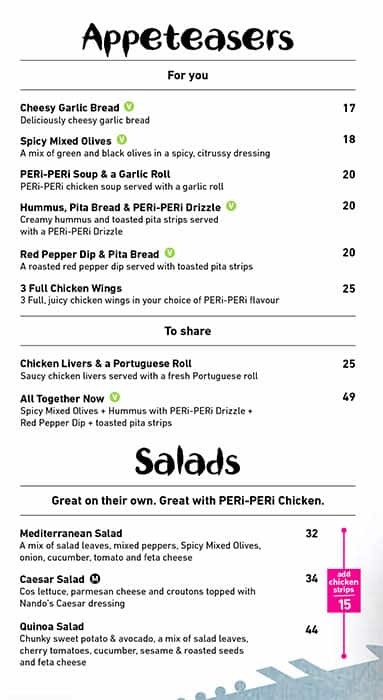 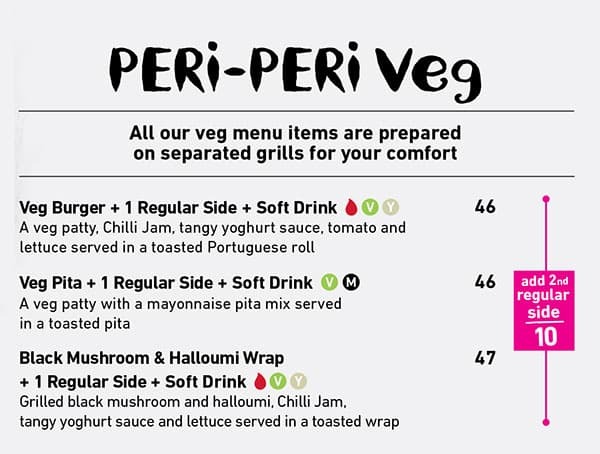 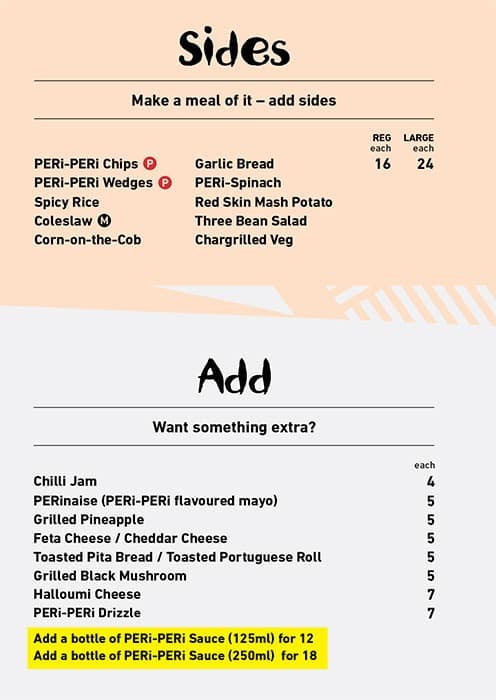 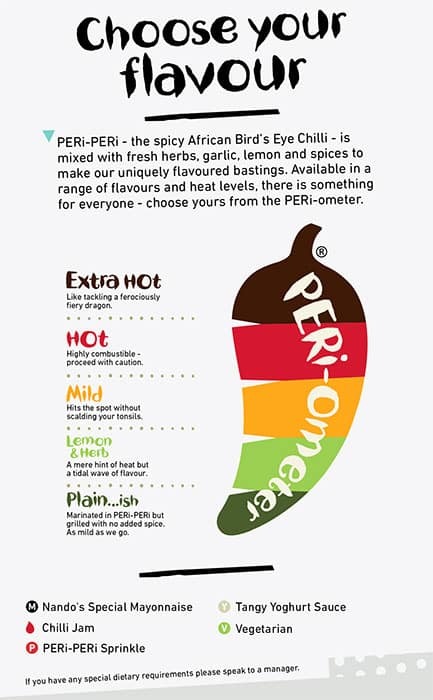 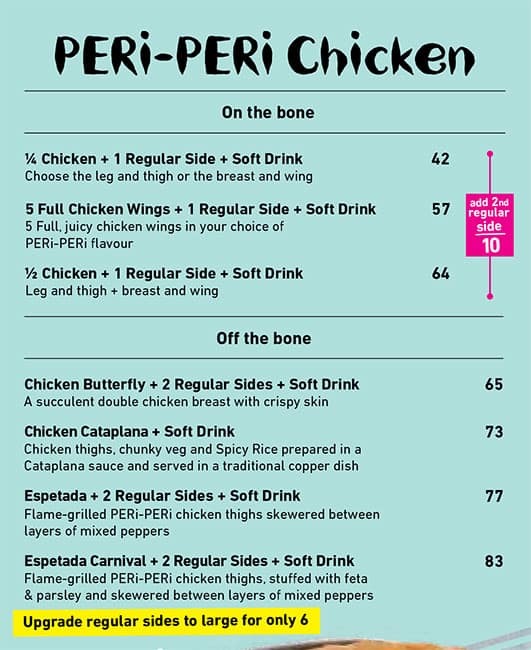 Using a Portuguese recipe and the African Birds Eye Chilli, the now world famous flame-grilled PERi-PERi was created. 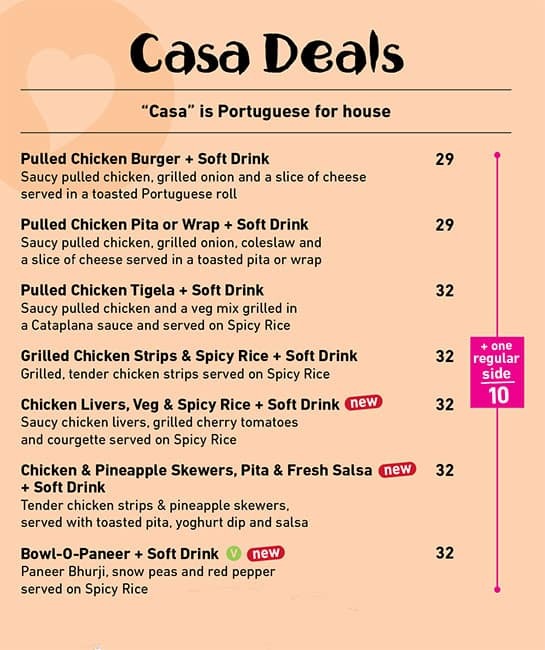 Our South African heritage is infused into our casa's interiors, our artworks and even our Afro-Luso music, creating our welcoming family atmosphere and, of course, your favourite PERi-PERi chicken!